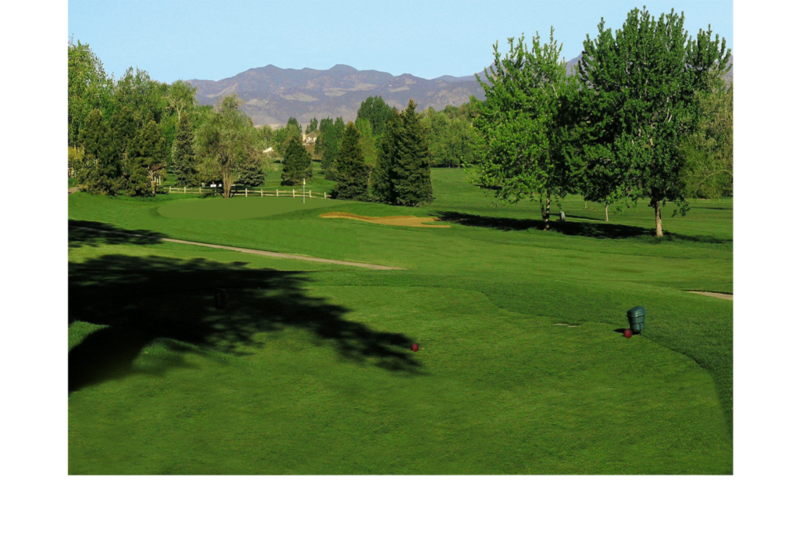 With tree-lined Kentucky Bluegrass fairways, rolling terrain Penncross Bentgrass greens, and a picturesque clubhouse, the spirit and sacred atmosphere of this lone tree can now be felt throughout our delightful course, located just 20 minutes from downtown Denver. 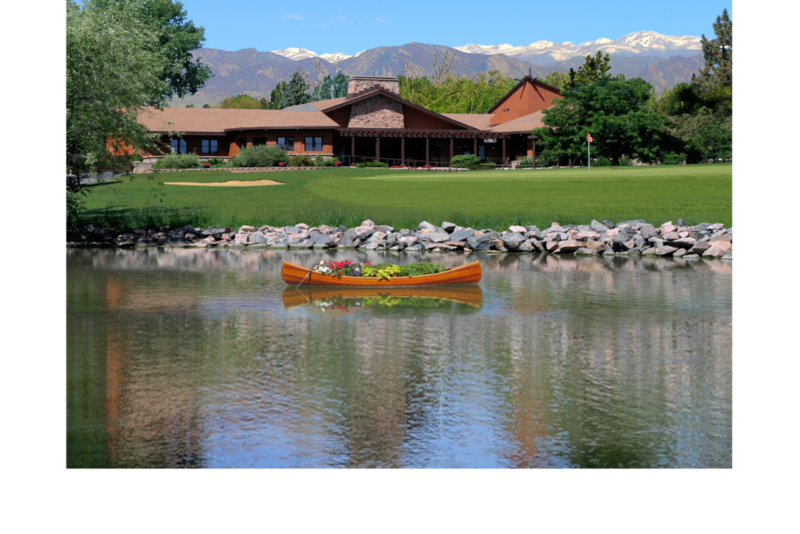 Our staff prides itself on providing a private club experience for a municipal golf course price – so come prepared to have your expectations exceeded in every way. We are here for your entertainment! Come feel the spirit!